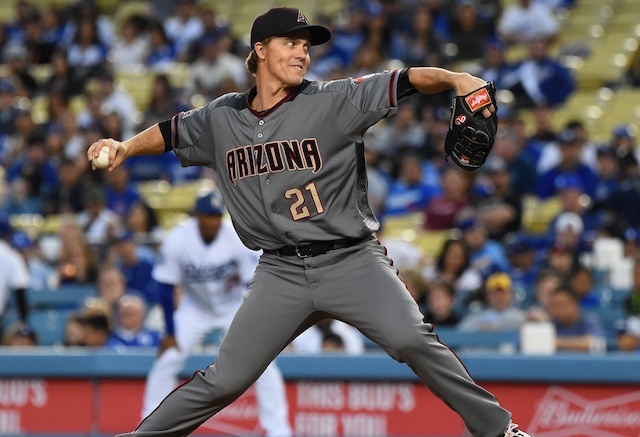 As the Los Angeles Dodgers mull over their options, the Arizona Diamondbacks squashed any doubts or suspense by naming Zack Greinke their Opening Day starter. It marks Greinke’s fourth time starting a season opener, and his third with the Diamondbacks. Greinke started Opening Day for the Diamondbacks in 2016 and 2017, and likely would have last season if not for a groin injury. So it went to Patrick Corbin, who also was under consideration for this season. Greinke is 0-1 in his two Opening Day starts for the Diamondbacks, who split the games. Greinke historically has been dominant at Dodger Stadium, where he’s a career 30-8 with a 2.37 ERA in 52 starts. However, Greinke’s success there has waned some since he left the Dodgers for the Diamondbacks on a record-breaking contract. Over the past three seasons with the Diamondbacks, the 35-year-old is 1-3 with a 6.23 ERA in five starts at Dodger Stadium. He’s surrendered 10 home runs over 30.1 innings pitched during those outings. While who will start opposite Greinke is unclear, the Dodgers won’t be sending Clayton Kershaw or Walker Buehler to the mound. 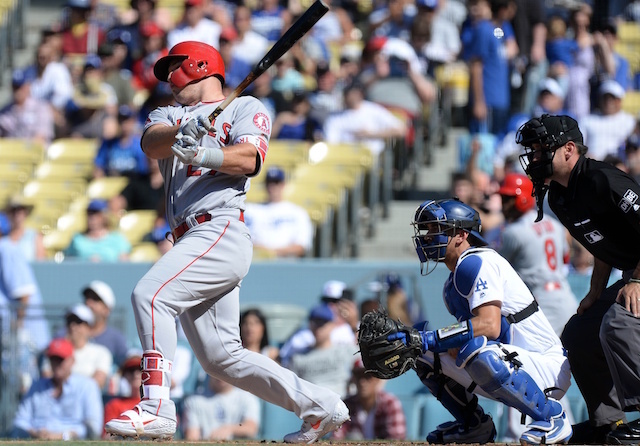 Kershaw was named the club’s Opening Day starter, which was due to extend his franchise record to nine consecutive years. However, he was plagued by shoulder inflammation that required a stretch of 10 days without throwing. Kershaw resumed playing catch and built up to live batting practice on Wednesday, but nonetheless will begin the season on the 10-day injured list. Similarly, Buehler did not make his 2019 debut until Tuesday, throwing 46 pitches over 2.2 innings. Even though he’s been ruled out to start March 28, Buehler should be in the Dodgers’ Opening Day rotation.